If you hadn't already heard, Australia finally got some luck! 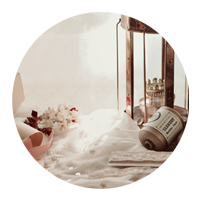 Cute shop Chiffon Rose recently became a stockist for Grimoire's Verum line! 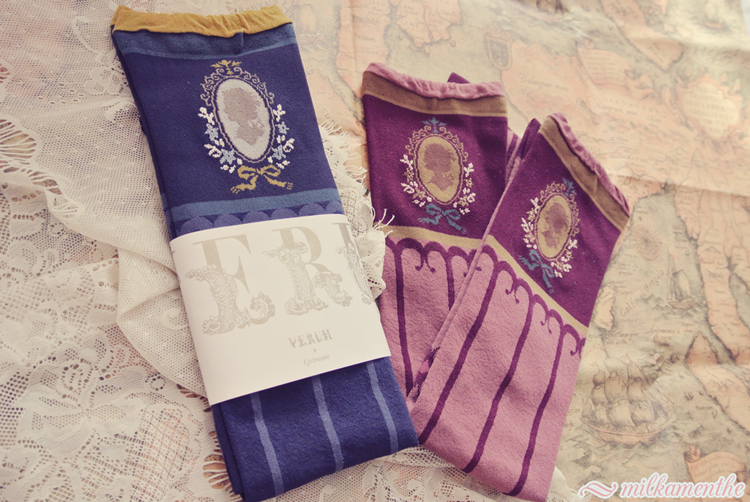 We took the opportunity to grab a couple of pairs of the Princess Portrait OTK socks- don't they just put you in mind of a certain print~? First of all, Chiffon Rose! I don't know how qualified I am to say about her service (I may be biased since if you didn't know, Chiffon Rose stock Peppermint Fox!) but I can say that it is always a delight to work with Kavya and it was no different when it came to purchasing the socks! Now for the socks! While a number of people own Verum tights, there doesn't seem to be much out there about their knitted items (do you know they do both knitted tights and socks?). 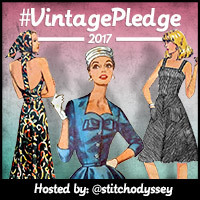 So I thought I would write a little about them. Please ask if there is anything you wanted to know! Most of my height is in my legs, you can see what I mean here. The fit for me is good, though I'm not sure how the princess would fare on a thicker thigh, they have a fair amount of stretch though and they're so over the knee they're almost thigh high and probably would be on someone shorter or with shorter legs. They also have the most amazing detail, the glittery thread is cute and the portrait doesn't stretch roughly around the edges, like I've often seen AP socks do but (and I think this affects the former as well) they appear to have been woven in a very particular way. I've tried my best to photograph it over a pair of tights (though perhaps this was not one of my better ideas) but when stretched there is a very distinct damask pattern. I think if you can pick out the difference in the what I can only think to call dots you might be able to pick out the pattern? For the navy pair I made up a quick little coordinate to feature the OTK's. The navy is a lovely colour and features more mustard coloured details. 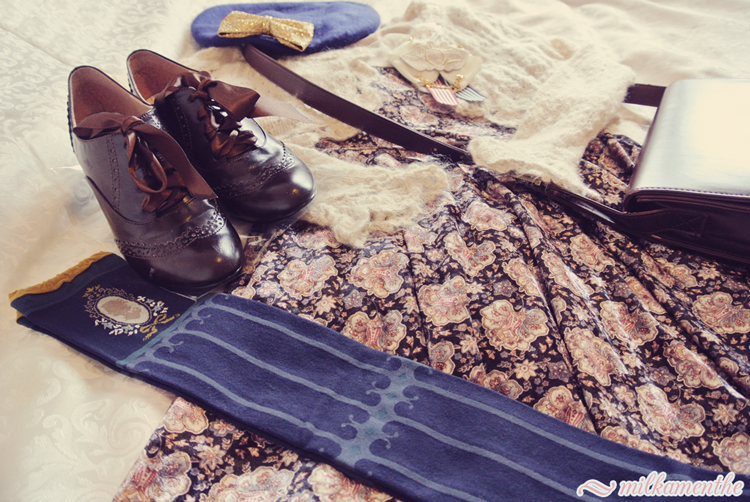 This coordinate would be perfect for stepping out for a tea drinking adventure, don't you think? The outfit you posted is so cute! I have a few pairs of Grimoire's knit tights and socks, and I agree that they're really nicely made. As someone with pretty short legs, I found the OTKs to be basically thigh highs. However, this doesn't bother me because the top usually peeps out a bit under my more casual dresses, creating a very cute look. Anyhow, thank you for the review! Ahh thank you! * 0 * They really are too lovely! I'm hoping there might be some more designs in the future because I'd love to pick up another pair, though I probably don't also need the beige haha. That is good to know- I shall add in a little note for people to check the comments!